Lot of 2: 2006 06/07 FLEER EX CELTICS PAUL PIERCE ACETATE Premium, RARE!!! 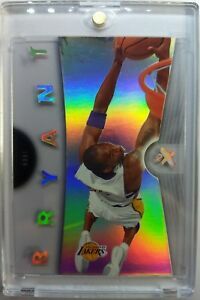 Details about 2006 06/07 FLEER EX Kobe Bryant ACETATE #17! Rare Refractor Like, Premium Kobe! 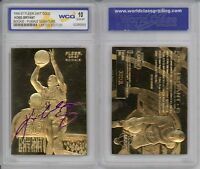 2006 06/07 FLEER EX Kobe Bryant ACETATE #17! Rare Refractor Like, Premium Kobe! Always a stellar experience when working with Ethan... Thank you! Great product and super fast shipping!! Seller I trust to do business with again! Thank you for a smooth transaction. Highly Recommended - Very professional!